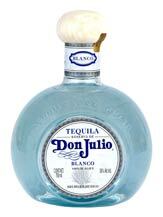 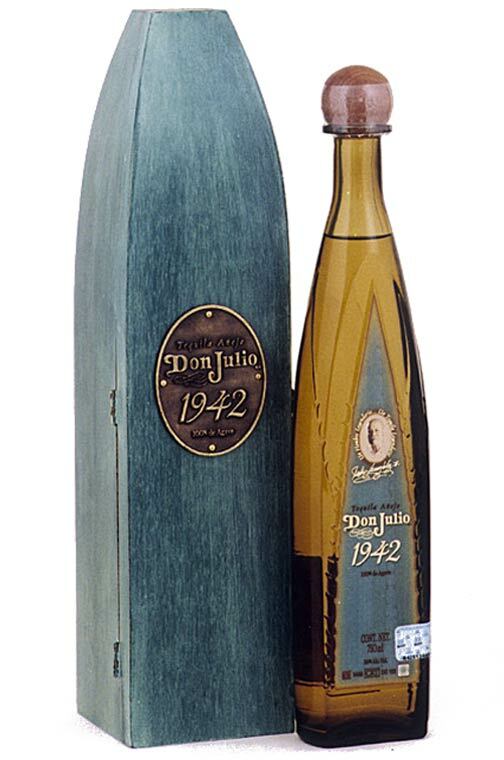 Don Julio is named after the founder, Don Julio Gonzalez Estrada. 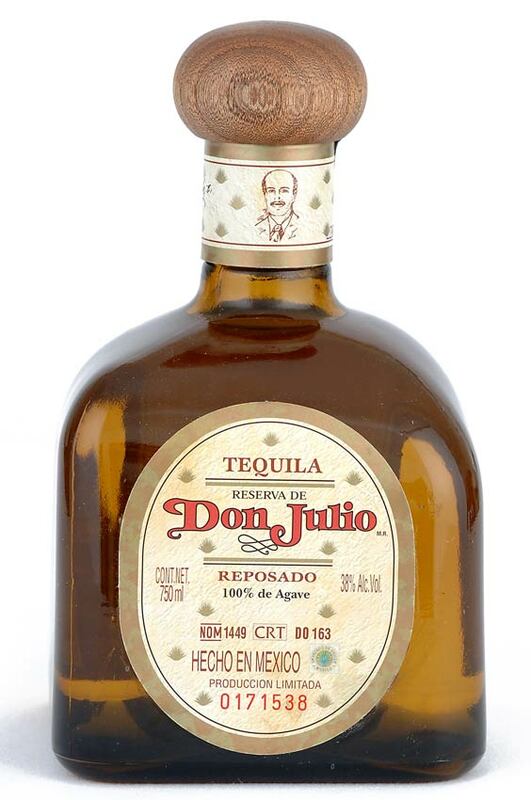 He revolutionized Reposado style tequila production in Mexico. 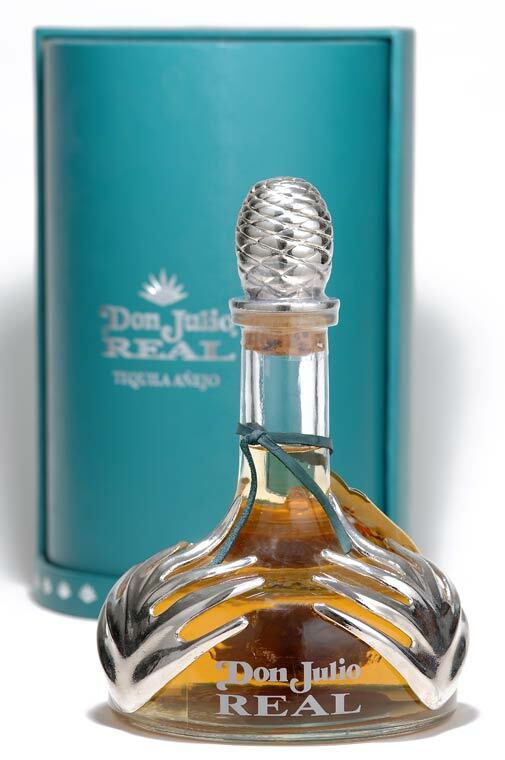 Don Julio is the Number One choice among tequila connoisseurs in Mexico. 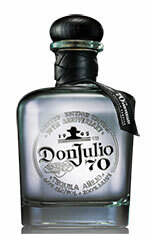 Don Julio Gonzales is one of Mexico's most renowned premium tequila makers. 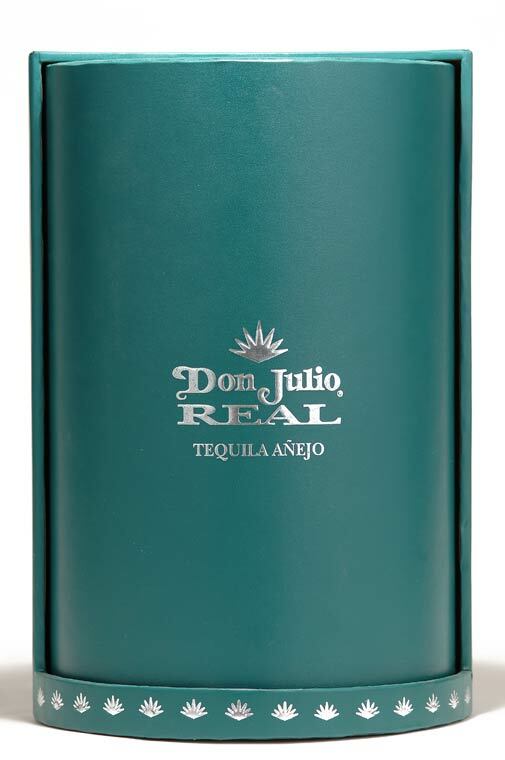 His tequila, made in the same way since 1942, is his masterwork. 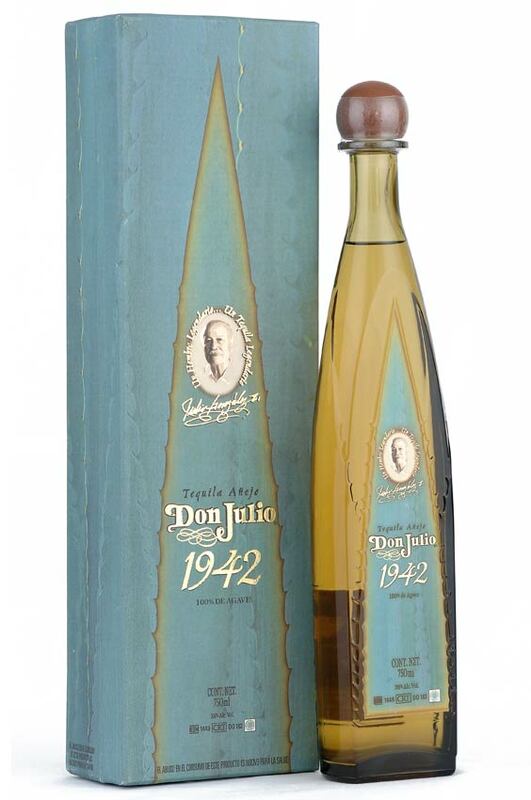 Reserva De Don Julio, Don Julio 1942, Don Julio Real, Don Julio, Tres Magueyes, Tres Magueyes Gran Reserva, 1942, Don Julio 70, 3 Magueyes, Tres Magueyes Reserva De La Casa. 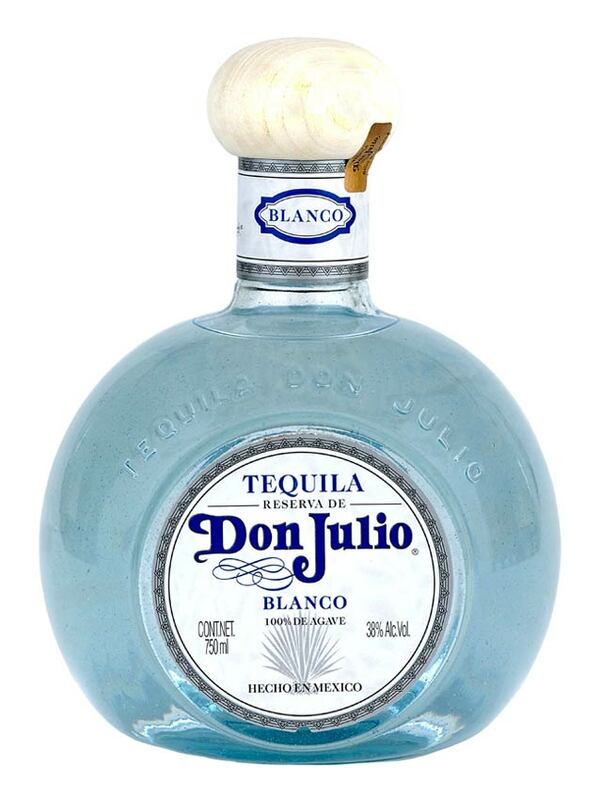 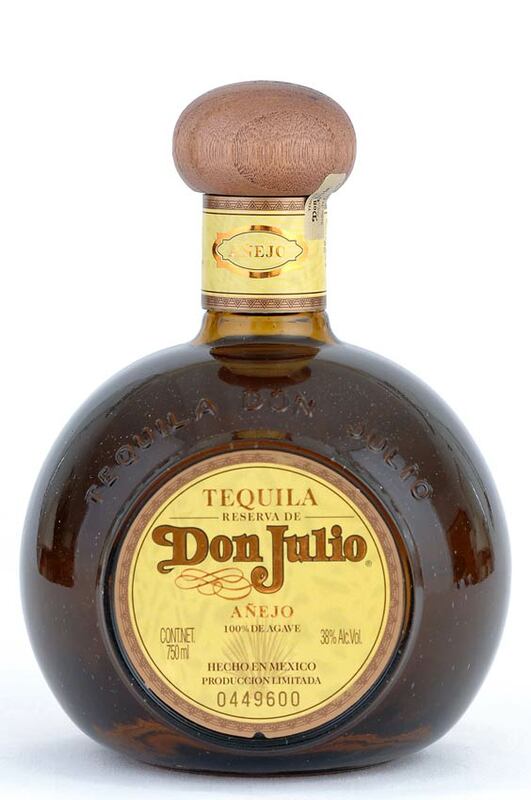 NEW YORK, Sept. 13, 2011 /PRNewswire/ -- Tequila Don Julio®, Mexico's most popular ultra-premium tequila, is celebrating Mexican Independence Day by introducing a new addition to its portfolio - the world's first Anejo Claro, Tequila Don Julio 70. 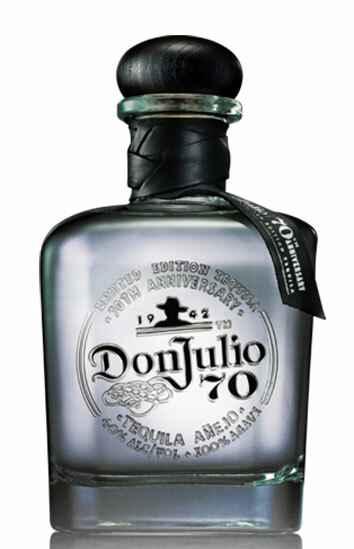 Created in celebration of the 70th anniversary of the year Don Julio Gonzalez began perfecting the art of tequila making, the innovative new Anejo Claro tequila combines traditional Anejo flavors that result from 18 months of barrel aging with the fresh agave flavor and silver color expected from an unaged Blanco tequila, demonstrating Tequila Don Julio's continuing commitment to being a leader in the tequila industry. 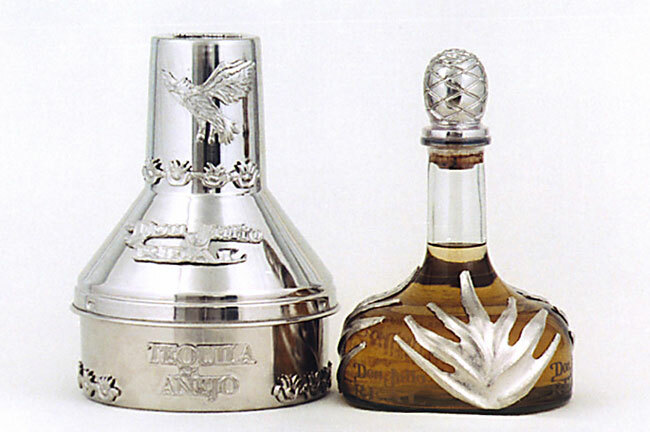 "With a smooth and light character, opening with citrus notes similar to that of a Blanco tequila, yet exhibiting the notes of vanilla, wild honey and sweet toasted oak found in a quality Anejo, Tequila Don Julio 70 combines my favorite characteristics from both tequila varieties," said Master Distiller Enrique de Colsa of his special reserve Anejo Claro. 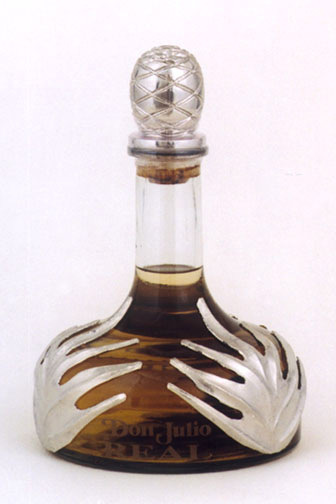 Porfirio Diaz 17 Col. El Chichimeco C.P. 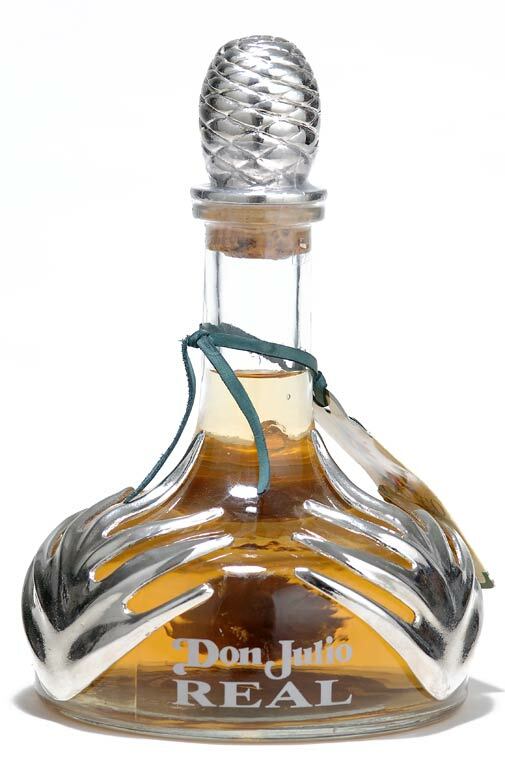 47750.